Monday May 28th 2018, Benefit Dinner: Tila Commons, Chiapas, Volkseten Vegazulu, 7pm. Ma./Mo. 29 october 2012, 19:00pm, Volkseten Vegazulu, Benefit Zapatista Autonomous Community, Kitchen Punks meet Esqueletos y Cucharas, 19PM. 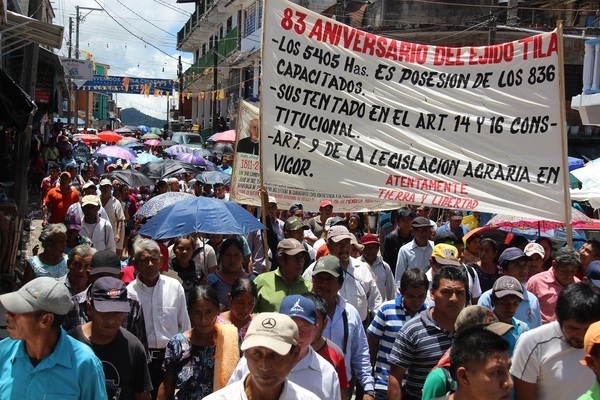 After the fraud and take over of the mexican new government PRI (the party that was for 71 year a dictatorship of party) the autonomous communities Zapatistas and their supporters are once more under attack. 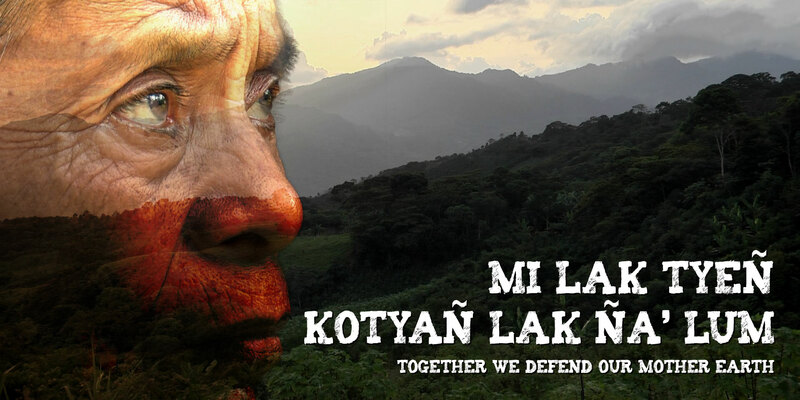 This communities have requested the help of other autonomous movements around the world. 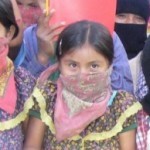 Come and learn about today’s reality of the Zapatistas and their international campaign: The Other Campaign! Do. 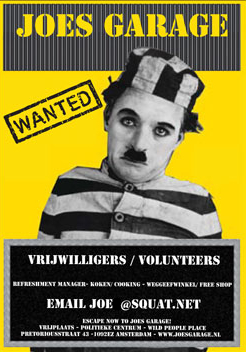 23 juni 2011: Benefit Voku for Compitch 19uur, vegan food, no reservations, donations welcome. 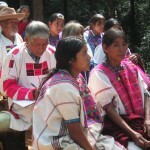 Compitch is a traditional womens’ health organization that unites women in the different communities of Chiapas. These communities or currently under a high threat of eviction. Last April they decided to stay and resist and called out for solidarity. 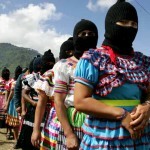 Solidarity with the Zapatistas.. more than drinking coffee alone! Zo. 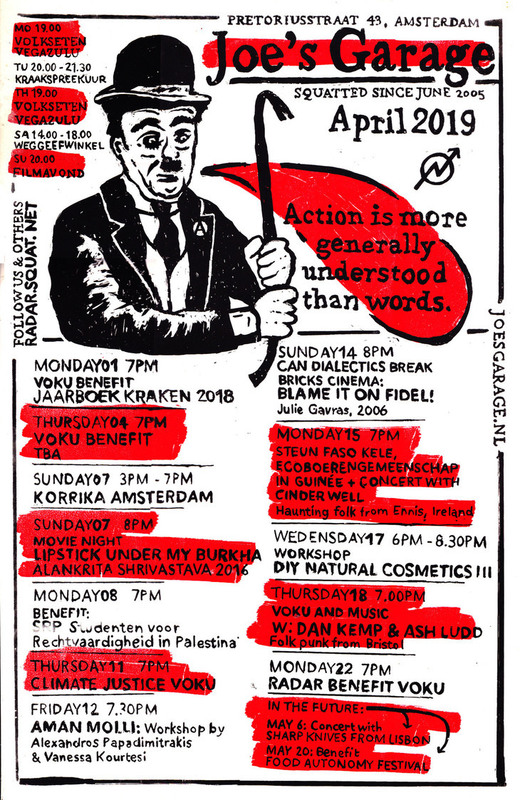 15 Mei 2011, 21uur, Revolting Minds: Infonight on current situation with film fragments. Land evictions in relation to REDD.